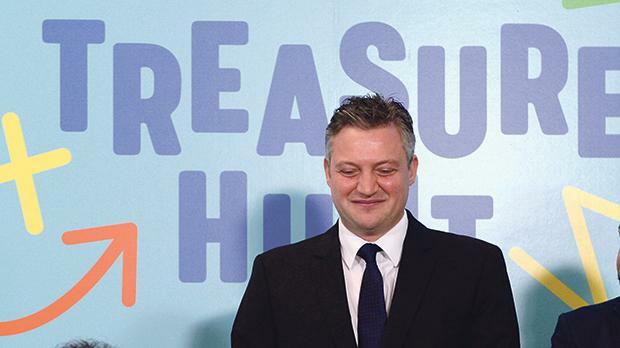 MEPs due to visit Malta on a rule of law delegation have been informed that Tourism Minister Konrad Mizzi is “unavailable” to meet them, The Sunday Times of Malta is informed. The last time the Tourism Minister faced MEPs about his once-secret Panama company in February 2017, Dr Mizzi claimed he was a victim of “fake news”. He also told MEPs that his financial advisers Nexia BT must have confused him with the Prime Minister’s chief of staff Keith Schembri, when discussing the business intentions of the two men’s Panama companies. Questions sent to the Tourism Ministry asking why Dr Mizzi would not be attending a meeting with MEPs on Thursday were not answered by the time of writing. PN MEP Roberta Metsola, who is on the rule of law delegation, said MEPs would be very interested to hear why Dr Mizzi remained protected in his position as if nothing had ever happened. Why had the police refused to speak to the minister? Dr Metsola questioned why the police had refused to speak to the minister despite everything that was known about the Panama scandal. Leaked e-mails authored by Dr Mizzi’s financial advisers Nexia BT said his Panama company would receive monthly payments of €150,000. Dr Mizzi has claimed he does not know owns 17 Black, one of two companies that was going to pay him this monthly amount according to the emails. Prior to the Malta mission, MEPs will visit Slovakia to investigate progress since the killing of Jan Kuciak there. The MEPs are also expected to question locally the progress of investigations into who paid for and ordered the killing of journalist Daphne Caruana Galizia. A draft programme of the Malta visit shows the MEPs have requested meetings with the Police Commissioner, Attorney General and Chief Justice, among others. MEPs have also requested a meeting with Nexia BT, although past attempts for a face-to-face meeting have been rejected. The company has in the past instead invited MEPs to submit their questions in writing. A report released in January by MEPs after a November visit to Malta called on politicians perceived to be implicated in serious acts of corruption and money laundering linked to the Panama Papers and FIAU reports to be removed from public office and swiftly investigated.